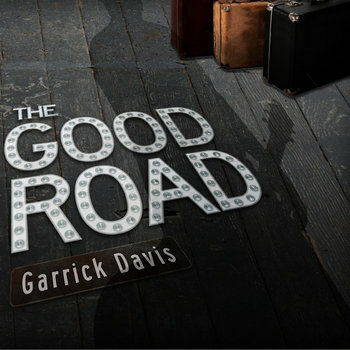 "The Good Road" showcases a natural Blues ability, personality and Davis' pure talent as a performing music artist. "Love love love the intimacy you set up by hearing you laugh and speak as if we were sitting together in someone's living room. That's how I feel especially with the entire album being acoustic...Actually the whole set - the storytelling, the gut feelings, you are so 'clear' musically..."